The good news is that there are healthy options and some great products out there. The not so great news is that there is also a lot of false advertising going on when it comes to ”healthy products.” It can get quickly confusing, and while you think you’re buying something really good for you, the ingredients can prove otherwise. I mean, If you’re going to pay that extra cost for the healthier option, you definitely want to make sure you’re getting a good quality product. At The School of Natural Health Sciences, we are passionate about living a holistic lifestyle. Avoiding those nasty ingredients in some of the daily products that we use and foods we consume, can help maintain a state of balance within our bodies. Due to there being quite a lot to reveal on the matter, we’ll be releasing Part 2 of this shopping guide on Tuesday the 19th of January, catch it on our blog or Facebook Page. You might not of thought there was anything other than dried leaves in your tea, but be vigilant. Holistic shopping is not that simple. Unless labelled ”organic,” your average tea has been sprayed with gallons of pesticides pre-harvest. 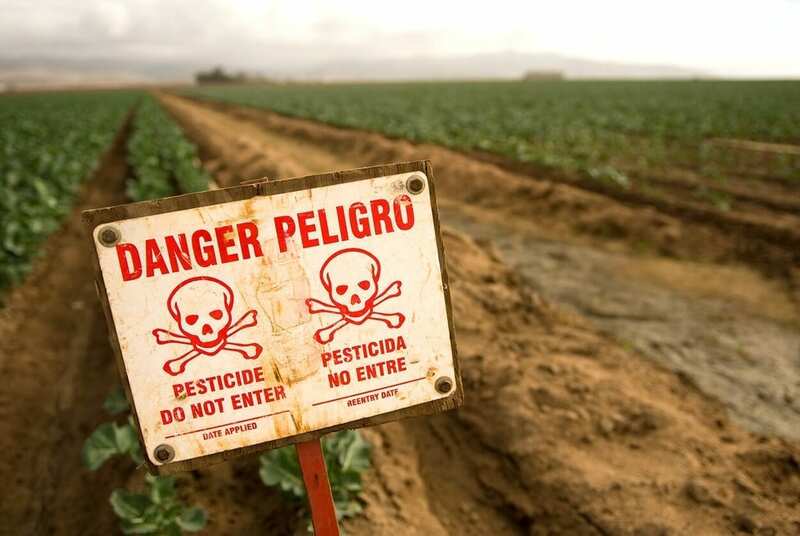 I didn’t give this a second thought until recent years, when I was made aware of just how much harmful insect-killer and weed-killer is gladly dumped onto any food we eat, and in all countries. 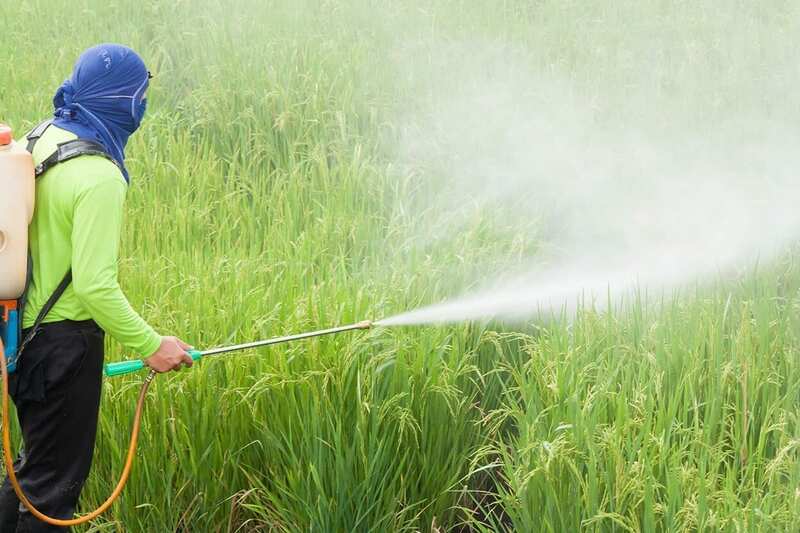 When pesticides are used, not only is it absorbed by the crop itself, but also the surrounding soil, water sources and workers who operate in these fields. It is damaging to the environment, wildlife and humankind. We then unknowingly feed it to our children, families and ourselves. Did you know that popular deodorants (most deodorants, in actual fact) are filled with harmful substances such as aluminium, asbestiform fibres (used in talc), parabens and triclosan (harmful to the skin and hormonal system)? For an in-depth look at what exactly those nasty ingredients on the back of your deodorant actually mean visit Natural Cosmetics News. These are chemical preservatives that are believed to disrupt our hormone function. Traces of this chemical have been found in tumours, especially linked to breast cancer. If a toiletry product is paraben-free, it will almost always be advertised on the packaging. Unfortunately, just because a product is paraben-free does not mean it doesn’t contain other nasty ingredients, so always read the label and don’t be too drawn-in by clever advertising. As we said before, holistic shopping is not so simple. Be aware. Sodium lauryl sulfate (SLS) or sodium laureth sulfate (SLES). Sulfates are harsh foaming agents that irritate the scalp and can cause inflammation, redness and serious itching. The bi-products they release have been linked to certain diseases such as cancer, specifically relating to the kidneys and liver. Sulfates are absolutely everywhere, even in trusted brands like Johnson & Johnson baby shampoo. Usually, if a cleansing product is sulfate-free, it will be advertised on the packet, as this is quickly becoming a huge selling point. Phthalates are plasticisers that are specifically used in shampoos and conditioners to create that long-lasting fresh out of the shower smell. It seems so strange how leading brands still continue to use this internationally recognised potential cancer-causer. Since 2009, a restriction of the use of phthalates in the USA was brought about and even banned entirely in certain products. Sometimes, this ingredient will simply be listed as ‘fragrance.’ Buyers, beware. Commonly listed as ‘dimethicone,’ ‘dimethiconol,’ ‘trimethicone,’ ‘cyclomethicone,’ ‘cyclopentasiloxane,’ or any other hard-to-read ingredient usually ending in ‘cone,’ ‘col’ or ‘xane.’ Silicone really is a nasty one. It’s added to hair products to coat the hair shaft making it appear shinier and easier to de-tangle. However, with prolonged use, it ends up clogging the hair follicle, and causing the hair shaft to be sealed off from hydration. Soon the hair dries out, appearing lifeless. Since silicone is not water-soluble, it builds up over time and can be hard to remove. Apple cider vinegar rinses can usually do the trick. Do a rinse before switching out your hair care products to ensure your working with fresh, clean hair that’s able to benefit from the treatments. The supermarket or hair salon is probably not the best place to find a healthy hair product, as they generally stock brands that are packed full of these harsh chemicals. The best place you can put your money is into a brand you can trust, who put maximum effort into ensuring safe, natural, and nourishing alternatives to the products we’re used to. 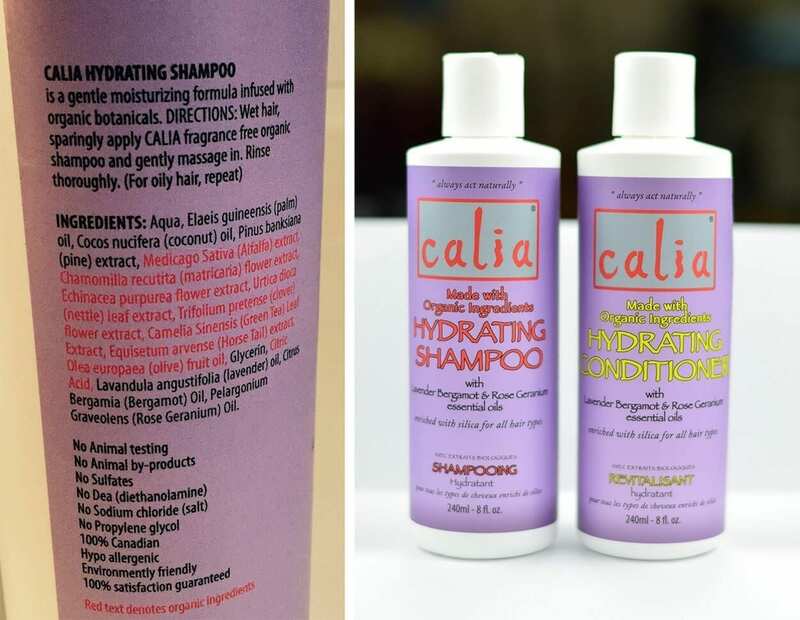 A highly recommended brand by health enthusiasts is a specialist hair care company called Calia. Check out their website here. Our online school feels so passionately about safe and natural products that we have a whole course dedicated to their creation. The Holistic Skincare Products diploma course covers a broad spectrum of topics. You will learn everything from what chemicals you can safely use, all the way to packaging, pricing, labelling and legislation. By the end of this 10 lesson correspondence course, you will fully comprehend the process of skincare-creation and be able to make your own products suitable for selling. For any enquiries whatsoever, don’t hesitate to contact us here, we’d love to hear from you!